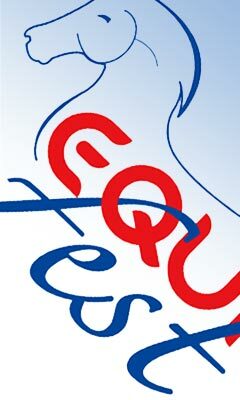 Equifest is organised and run by the East of England Agricultural Society. The show is now into its Eleventh year. Equifest has established itself as one of the largest competing events in the Equestrian calendar. With various attractions, shops and entertainment, alongside the vast competition schedule, it attracts over 10,000 riders and visitors each year. If you are a Competitor, an Exhibitor, or simply want to come and view all of the fantastic goings on, being a part of Equifest has never been easier. Please visit the Competitors, Trade or Visitors sections to find out the next steps in getting involved.